Mâine 04 Noiembrie 2018 este ultima zi de presale pentru abonamente la prețul de 270 lei. După această dată, prețul abonamentelor va fi de 300 lei până la data de 20 Ianuarie 2019. 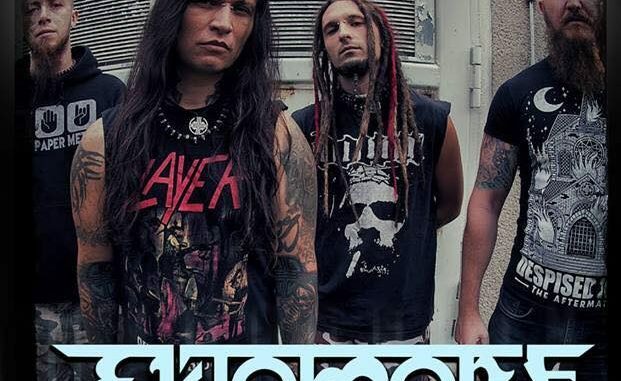 Ektomorf is one of the most appreciated metal bands in Hungary, with a strong style, resulting from the merging of metal trash with influences from the Gypsy folklore. Established by Zoltán Farkas in the early 1990s, the band became more and more known on the Hungarian musical scene in 1998, crossing the border when signing the first international contract. 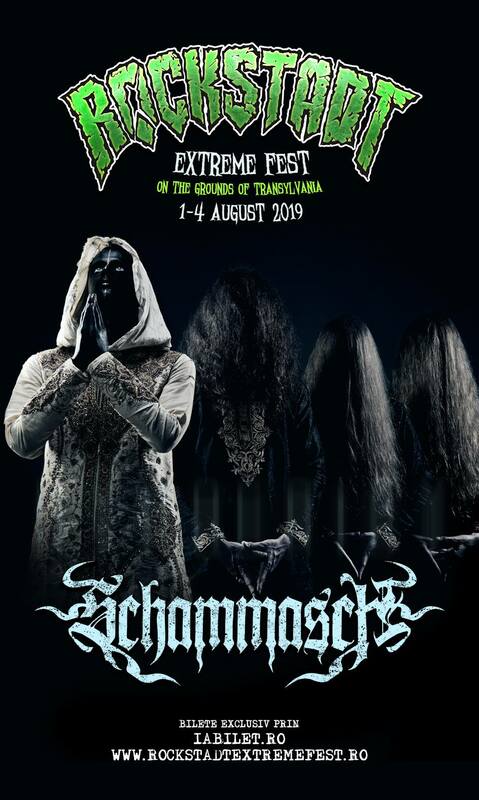 The band’s musical uplift continued, with Ektomorf becoming a regular presence at some of Europe’s biggest festivals, such as Wacken Open Air, Full Force, Sziget Festival or Rock Am Ring. Tomorrow, 04 November 2018, is the last day for passes at 270 lei. After this date, the passes will cost 300 lei until January 20, 2019.